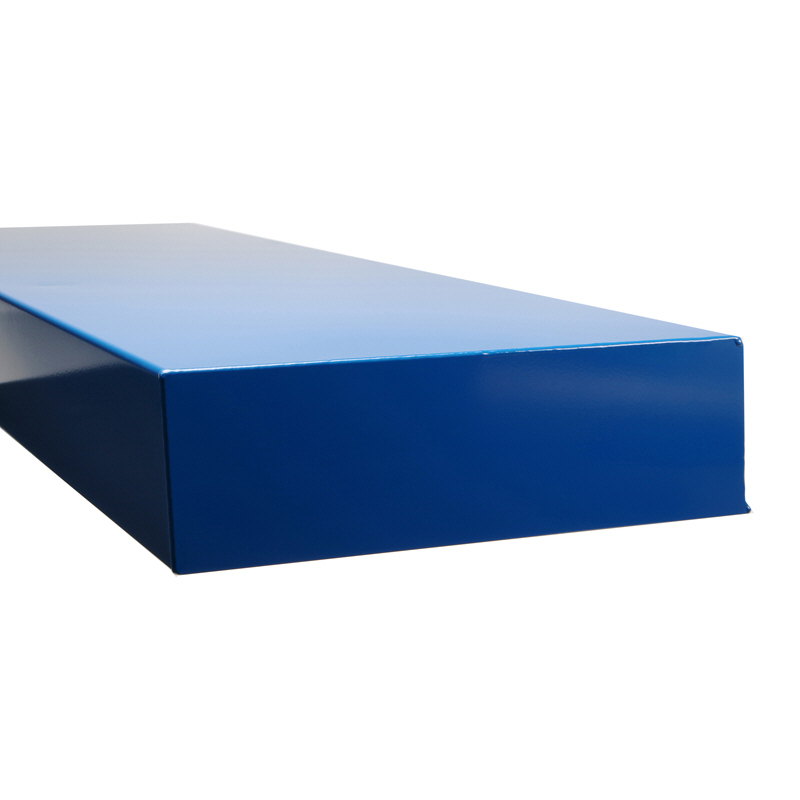 Seamless Aluminium Groups bespoke capping systems provide an attractive and modern finish to any parapet or boundary wall. 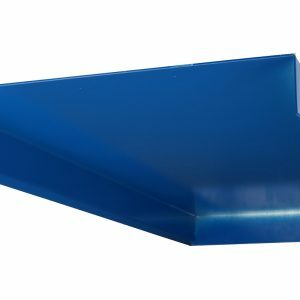 Aluminium cappings are lightweight and very quick to install while offering weatherproof protection. 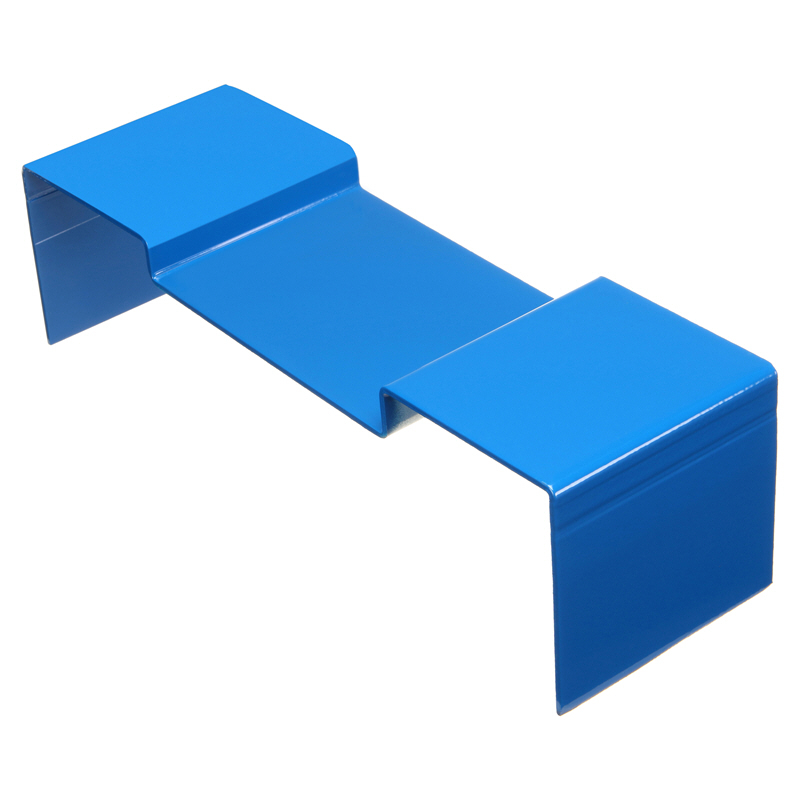 We manufacture capping systems to suit all specific size, shape and colour requirements. As we specialise and pride ourselves in bespoke design, each capping is made specifically for each project to individual specifications. 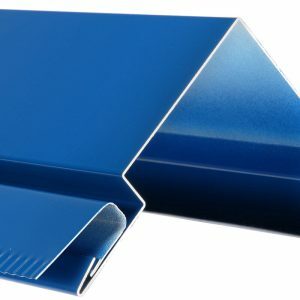 A wide range of profiles can be made to suit your specific needs and are suitable for both commercial and domestic use. 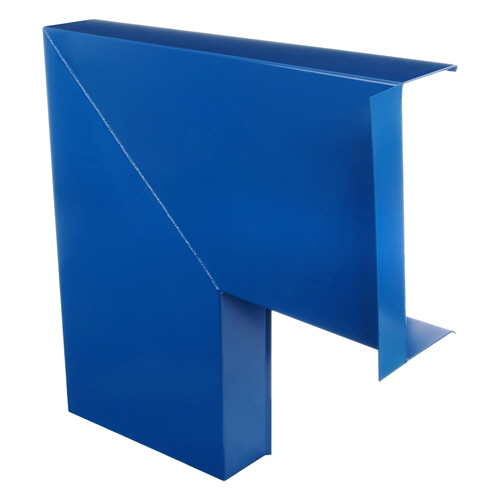 All systems can be powder coated in our powder coating and pre-treatment plant in any RAL or BS colour. All paint used is BBA approved.